Appropriately timed, Mother’s Day falls on the kick-off day to National Women’s Health Week this year (May 10-16). 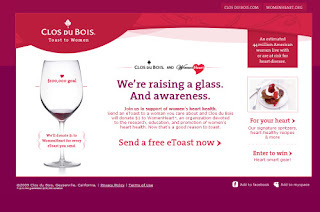 In conjunction with the timing of these two nationally recognized celebrations, Clos du Bois and WomenHeart are commemorating women across the country and inviting friends and family everywhere to visit www.ToastToWomen.com. 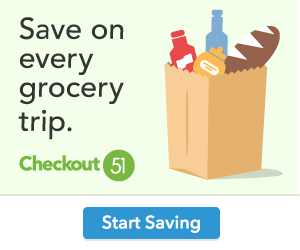 Part of a year-long campaign, the site will raise $100,000 to benefit women with heart disease, and offers free, personalized e-cards (For every e-card sent, Clos du Bois will donate $1 to WomenHeart), as well as healthy drink recipes featuring Clos du Bois wines and festive heart healthy menu ideas highlighted below. 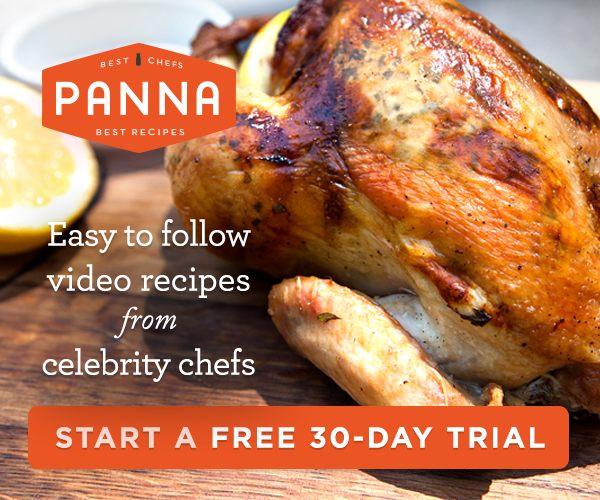 In addition to free e-cards, a simple, “green” alternative to traditional paper cards, visitors to www.ToastToWomen.com will find helpful eating tips, festive menu ideas from the WomenHeart’s ALL HEART Family Cookbook and heart healthy drink recipes. Consumers can also enter to win one of several heart healthy gym totes, fully outfitted with a portable MP3 player, pedometer, personal yoga mat, reusable water bottle and plush gym towel. One lucky winner will also receive a beautiful new cruiser bike, ideal for staying heart healthy and physically fit. Many Americans are surprised to learn that the number one cause of death for women of all ages is not cancer, but heart disease. In fact, according to the National Institutes of Health, heart disease kills eight times as many women as breast cancer. The nation’s only patient advocacy organization representing the eight million American women with heart disease, WomenHeart, is the sole beneficiary of www.ToastToWomen.com and will receive all of the proceeds from this special site, for a total of $100,000. I hope you will be among those that take a step towards a healthier heart this May. Together, we can make a difference in the lives of mothers and daughters with heart disease.